Sidify Music Converter for Spotify is a well-known online Spotify Music Downloader as well as converter, allowing people to save Spotify music to computer. As a result, people are able to enjoy downloaded music fluently without connecting to the Internet all the time. 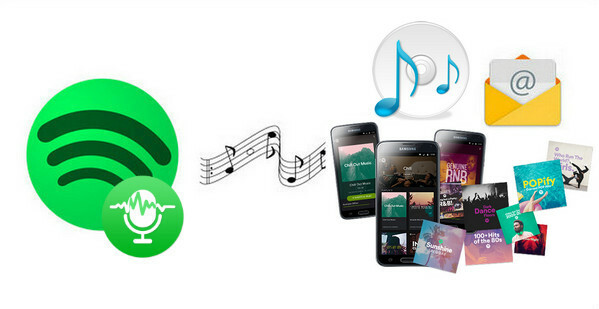 Besides, all the converted music are in plain format which can be transferred to car players, iPod, iPhone, Zune, PSP, Android device, Windows phone, MP3 player or any other mobile device for offline watching. Sidify "one click" installation allows you to quickly install the Sidify Windows programs without making any setup steps. 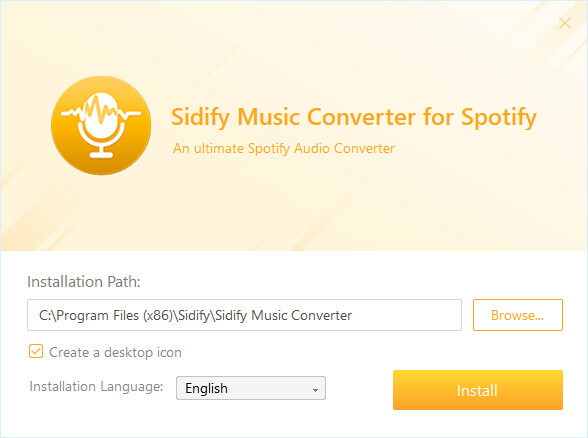 After downloading Sidify Music Converter for Spotify through Sidify Download Center, you can double-click the .exe file and select "Install Now" to install Sidify program with 1 click. 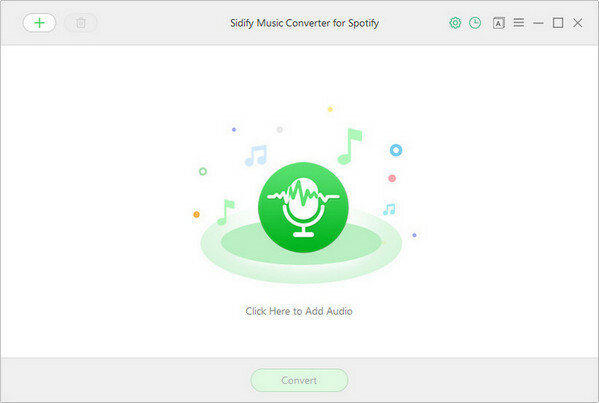 Now, Sidify Music Converter for Spotify (Windows version) supports 38 languages, including Arabic, Azerbaijani, Basque, Bosnian, Catalan, Chinese Simplified, Chinese Traditional, Croatian, Czech, Danish, Dutch, English, Filipino, French, Galician, German, Greek, Georgian, Hebrew, Hungarian, Italian, Indonesian, Japanese, Javanese, Korean, Maltese, Norwegian, Persian, Polish, Brazilian Portuguese, Russian, Romanian, Spanish, Swedish, Slovak, Turkish, Ukrainian and Vietnamese. Now, we still welcome users to help us translate Sidify to your local language and get rewards. #1: Once purchasing Sidify program, you need to register the program with the registration code purchased on Sidify to unlock the full version.